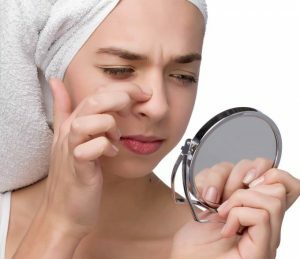 Everyone wants fair glowing skin so in the run of doing so sometimes we adopt wrong products that may harm our skin later on. 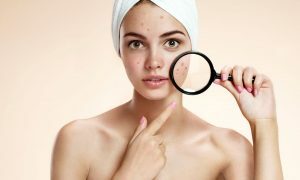 Also, if you are buying night creams, there is not a single cream guaranteed of effective results without any side effects, and also they are no doubt expensive enough to burn a hole in your pocket. The best way is to make one at home. 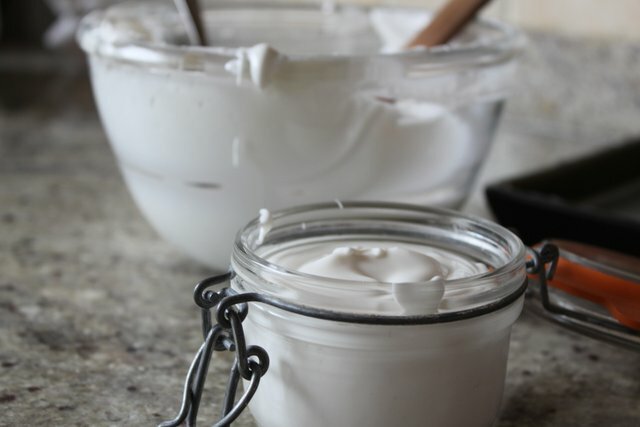 Yes, it is possible to make night creams for fairness at home without any side effects. 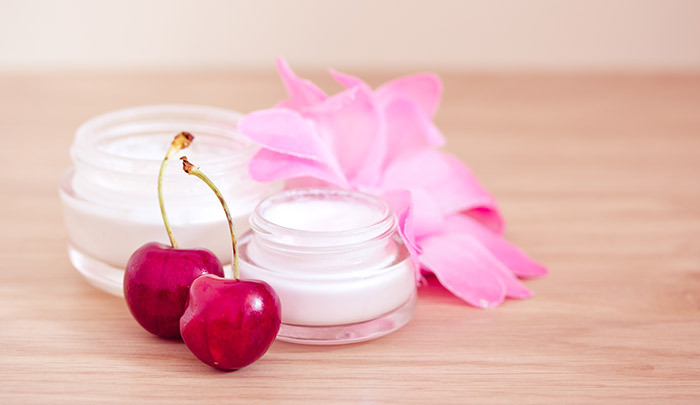 As you know, natural products are always beneficial than those chemicals you apply to your skin. Don’t think that you can’t. 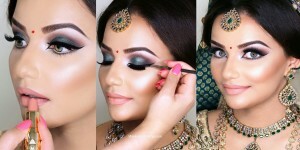 So, today I have come up with not only 1 or 2 but ten best homemade night creams that guarantee you fair glowing skin. 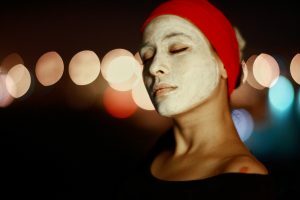 If you are growing age factors on your face like wrinkles than this night cream is the best cure. 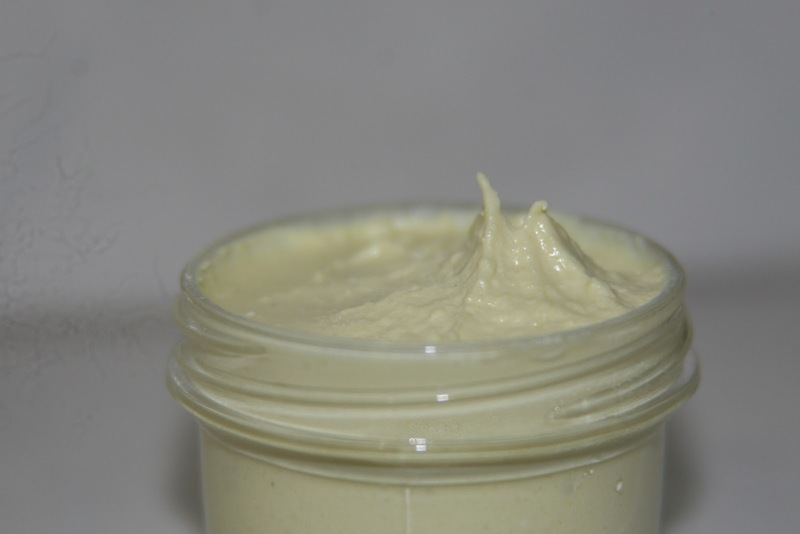 The cocoa butter itself works great for dull, dry and chapped skin. Heat the mixture of all the ingredients in the boiler until all the ingredients get mixed properly. Now remove it from heat and allow cooling. When cooled store the cream in some container & apply it on a daily basis. Mix aloe vera extract and lavender oil. Now add one spoon of primrose oil & blend and your cream is ready. Store it in container ad use in the routine. 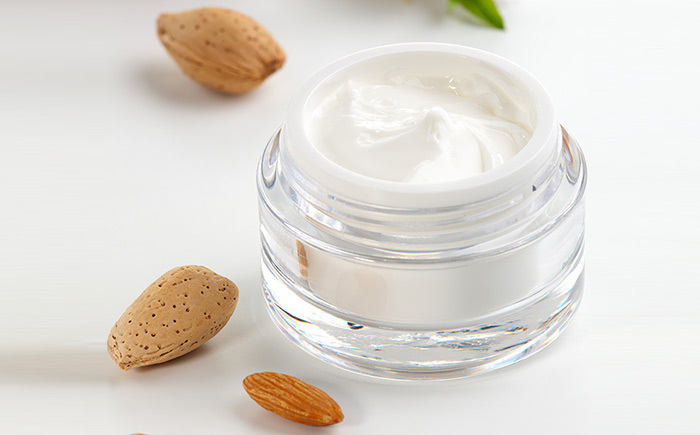 Olive oil is best to lock the moisture of the skin and is the main ingredient of this cream. The other is the coconut oil that adds beauty and make your skin healthy while vitamin E protects the skin. ½ cup extra virgin olive oil. 2 capsules of Vitamin E.
Make a mixture of olive oil, coconut oil, and beeswax in a saucepan over low heat until it is completely melted. Now add the crushed vitamin E capsule in the saucepan. When cooled store this cream in a container at room temperature. This cream can be used for 2-3 months. Wao! Glycerin is a perfect winter ingredient as it helps to get rid of dry skin making it cotton soft with its antifungal properties. Where rose water and almond oil prevents dead and sagging skin. Add almond oil and coconut oil to a double boiler. Heat the mixture to blend it completely. After removing the boiler from heat, add rosewater & glycerin to it and stored in a container. Apple contains vitamin A, B & C, and many other antioxidants that help nourishing your skin. Cut a few apples in two halves and remove the seeds. Now cut it into even small pieces. Add olive oil to the small apple cuttings and blend the mixture. Pour the smooth paste in a boiler and heat it on low flame. Add the half cup of rose water in the mixture after removing it from heat. Store in the container when cooled. The usability of this cream is up to 6 days if refrigerated. 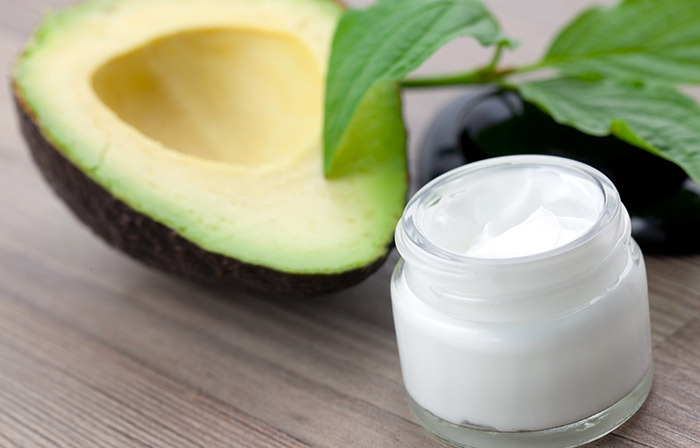 Apply avocado cream to make your skin supple and soft as it contains vitamins A, B, C, E & K along with some minerals like potassium and magnesium. Make a smooth paste of avocado by mashing it in a bowl. Now add eggs or yogurt in a blender than the mashed avocado in it. Blend this into a smooth paste. 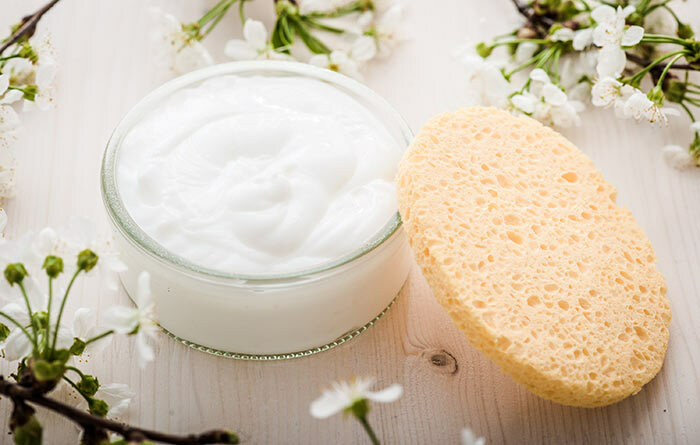 Store the container in a dry place and use this cream twice a week. 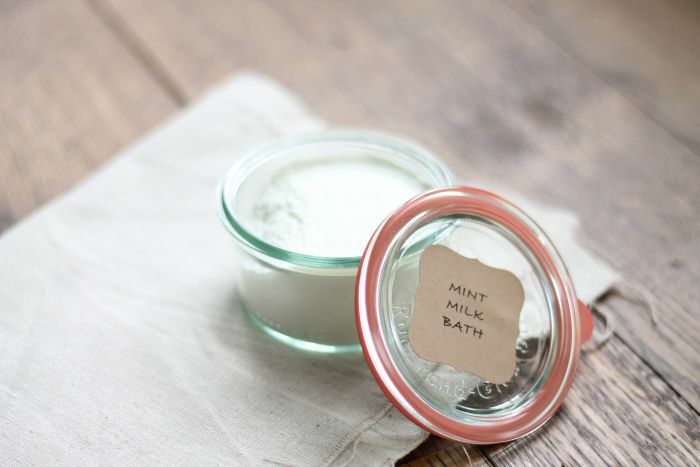 Milk can be used for cleansing, moisturizing and nourishing. Mix all the ingredients together and blend them with the spoon or whatever you like. Make sure a complete smooth paste is formed then store it in a container. This cream is very effective for those who have dry skin. 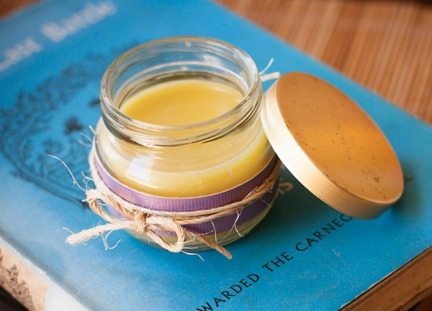 In the season of winter, honey and butter will help you have a smooth skin. Melt cocoa butter and almond oil together in a boiler. Now remove the mixture from heat and add honey and rose water in it. Let the mixture cool & store in container afterward. 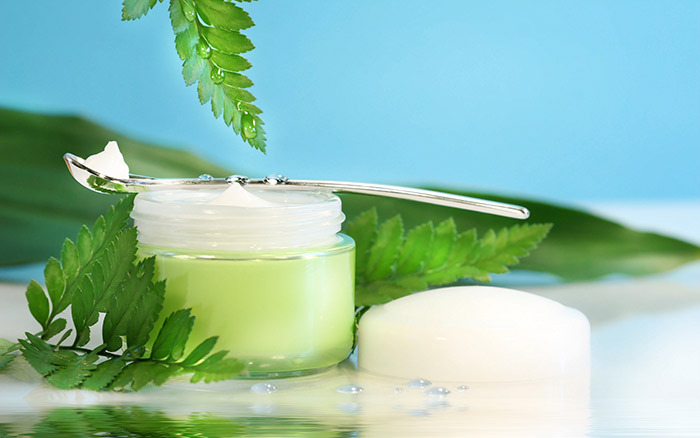 This cream is best for removing the impurities caused on your skin by pollution. 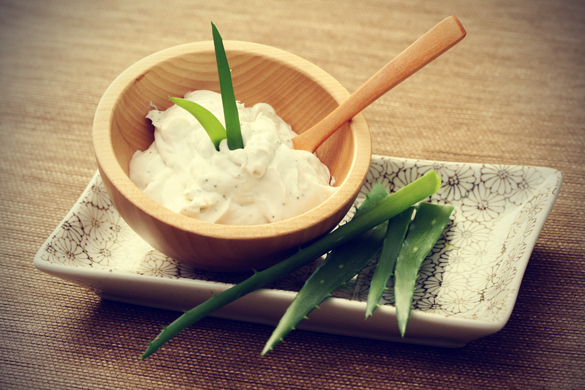 Aloe Vera restores your skin’s health, and green tea will make your skin impurities free. Use a double boiler to boil the mixture of beeswax and almond oil. Heat until it completely gets melt. Remove the mixture from heat and add aloe vera. Mix it and then essential oil, green tea extract, and rose water. Your cream is ready. Turmeric is an age old solution to various skin problems where yogurt makes skin smooth. Saffron and sandalwood also add the benefits. Soak almonds overnight. On the very next morning peel and grind them to make a smooth paste. Now add yogurt, lime juice, turmeric powder, sandalwood powder and saffron to it. Blend the ingredients together to get a smooth mixture. Store it in a container and enjoy it for the whole week if refrigerated.